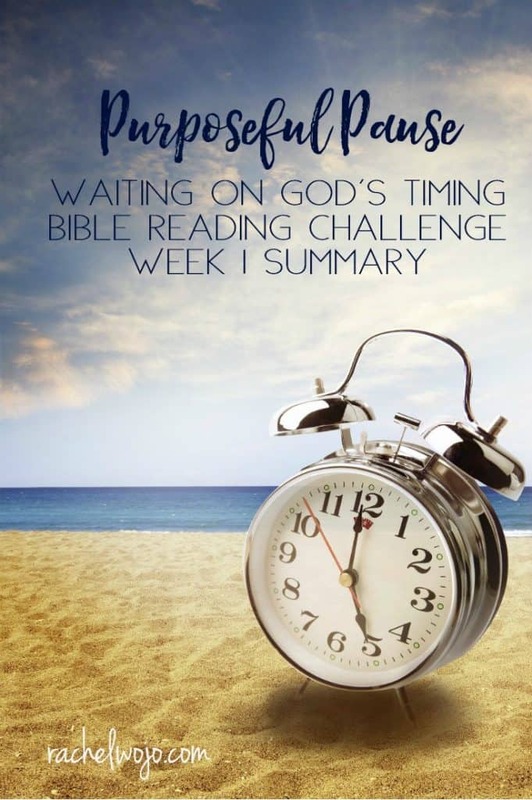 Welcome to the Purposeful Pause Bible Reading Challenge Week 1 Summary! Each month as we complete the Bible reading challenge, I enjoy summarizing on a weekly basis. Highlighting the lessons God is teaching me through the daily reading helps me retain and use the information. I hope it does the same for you! 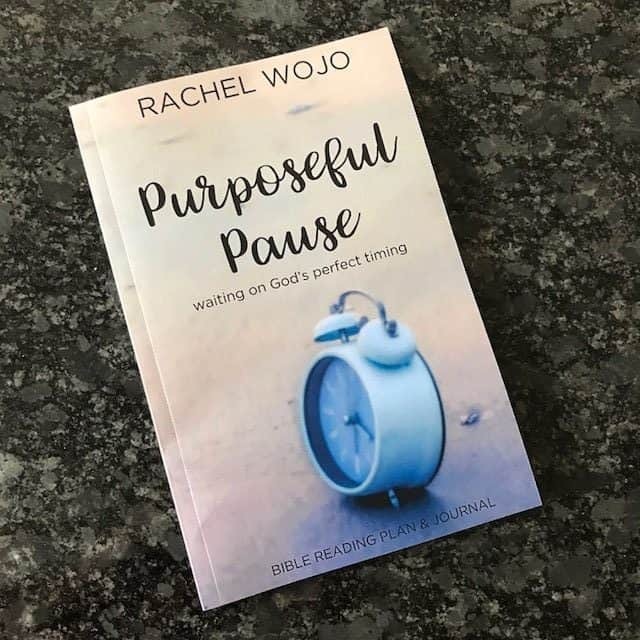 Let’s glance back at the first week of the Purposeful Pause Bible reading plan to reiterate the lessons of waiting on God. Ready? We began today- this journey of Bible reading to embrace God’s waiting room. If we never called the monthly Bible reading plan “a challenge,” this month would have been the perfect time to start, right? Let’s do this!! 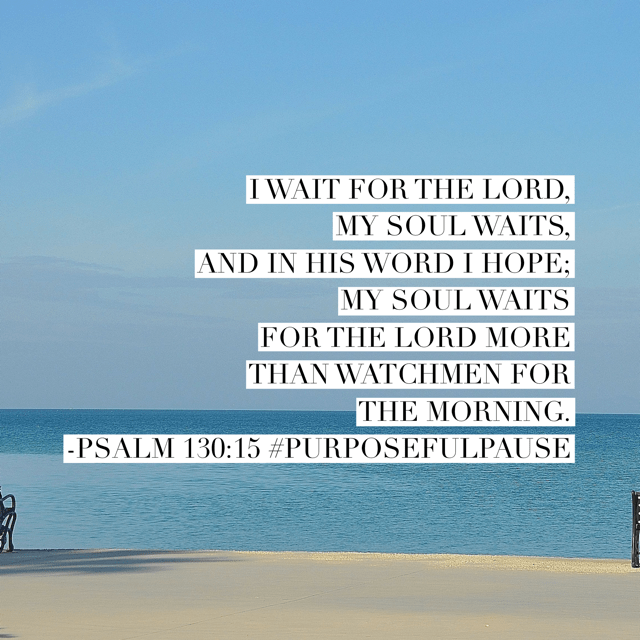 #biblereadingplan #waitingonGod#purposefulpause #biblereading Join in anytime; today is Day 1. 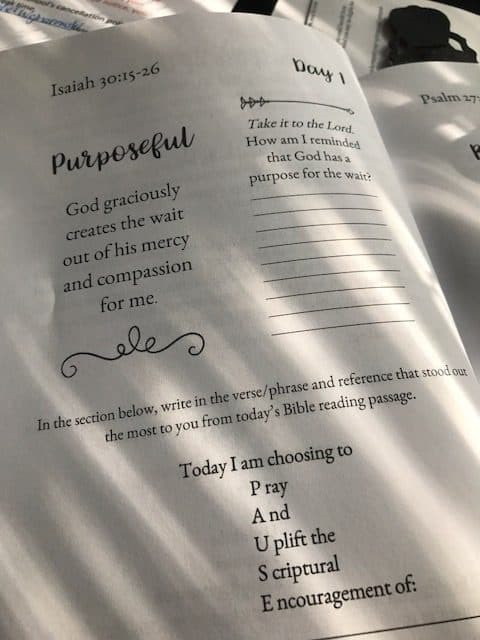 I thought I would give you a preview of the Day 1 journaling page from Purposeful Pause. It’s so tempting to charge ahead of God. The psalmist in today’s #biblereadingplan says, “Hey, God, remember how you said to seek you? 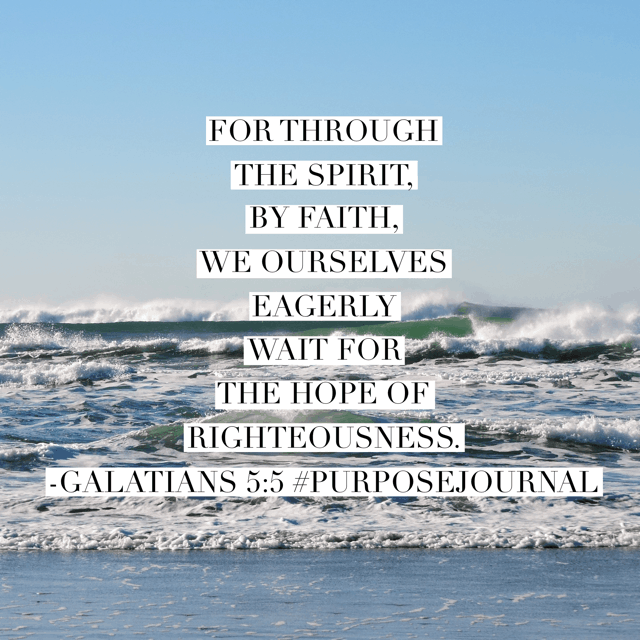 While I’m doing it.” But throughout the verses until the last one, which I’ve highlighted, he moved through a season of asking forgiveness, accepting God’s plan, and maturing to the knowledge that God’s timing will be best. Oh for my heart to follow after his pattern on this super Sunday! 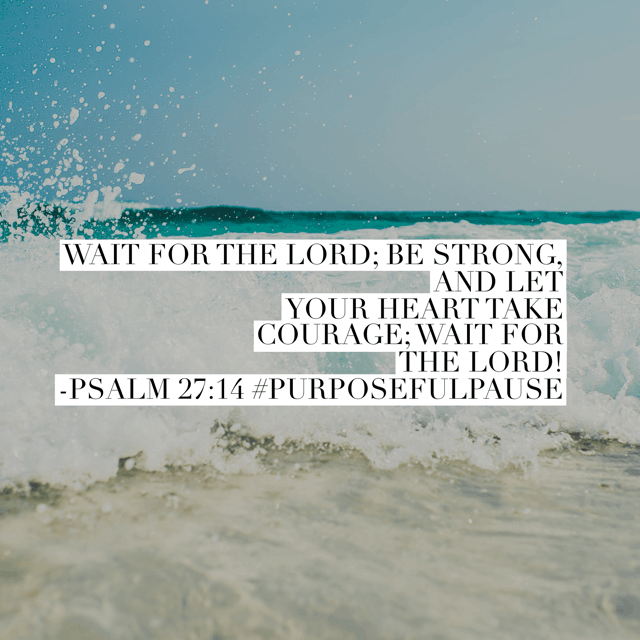 #biblereadingplan #purposefulpause#waitingonGod Day 2! 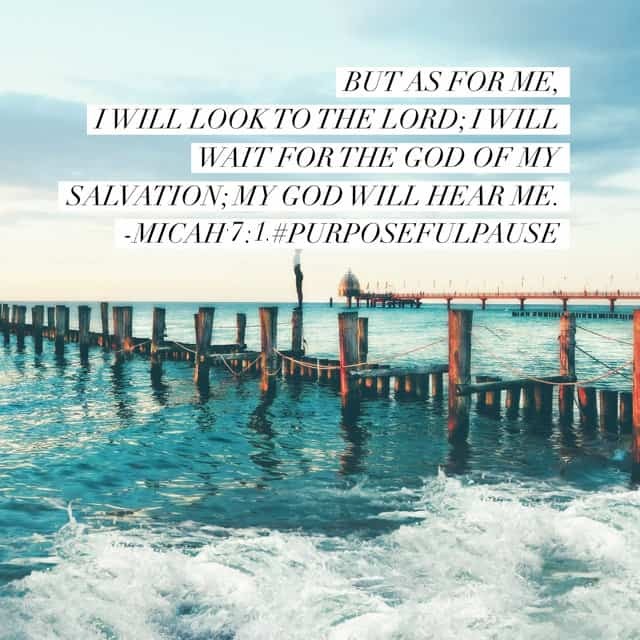 May we all join Micah the prophet in his declaration from the #purposefulpause #biblereadingplan this morning. But as for me… #waitingonGod#biblereading #biblereadingplan Have a wonderful Wednesday! Well, Friends, there is our summary for the first week of reading this month! 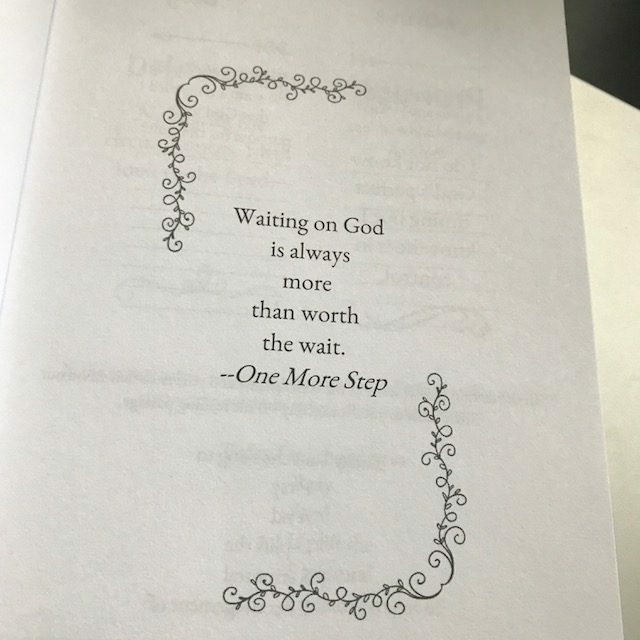 I pray that you’re enjoying your journaling, reading, and prayer time as we seek to embrace God’s waiting room. I never really saw pause as part of waiting until now. Because pause to me was like something on hold, but would always change eventually, while I viewed waiting as something that could be much longer and perhaps indefinite. 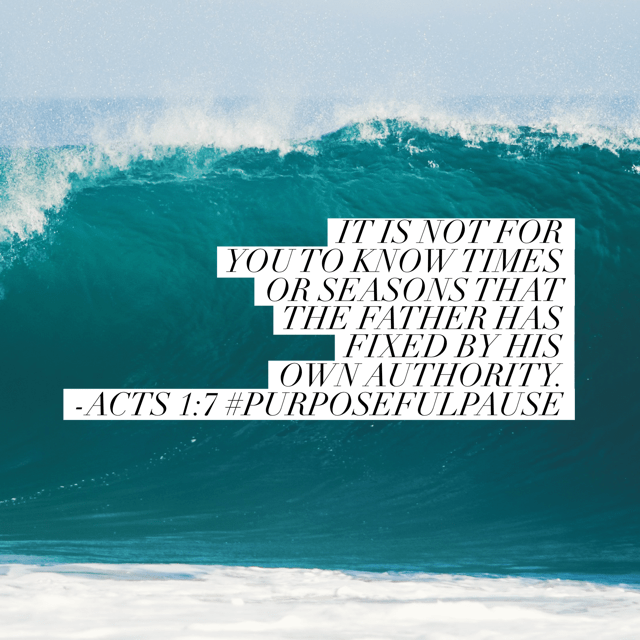 Their is something very deep that God’s word is saying about His Pauses for us. Lord help me to pause and listen and not see it only one way-Yes, I need to rest and reflect on the fact you are present and still orchestrating even in the mundane as well as in the rough times. Thank you for showing something that I hadn’t taken in to account,because I’m always in a hurry, feeling like I’m constantly behind. I can totally relate to how hard it is to be in the waiting room. I have been praying for God to make changes to my daughters heart for quit sometime now. I feel like I am waiting and waiting and the wait is very hard. I ask for your prayers in this situation that I can stay strong while I wait. I realize Gods timing is best it is just so hard sometimes. Please keep my daughter in your prayers. Bless you heart, I will be praying for you and hope the best for you and your daughter. God bless you and remeber God’s timing is perfect timing. Barbara, please know that you are not alone! I, too, am waiting for a dear loved one to have a change of heart, specifically to find God. 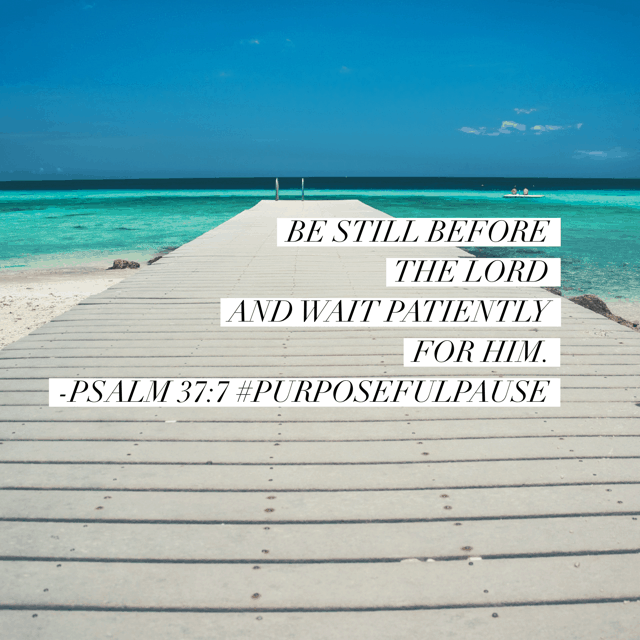 Patience is not one of my virtues so I often find myself frustrated and have to remember that it is in GOD’S time not mine and that God promises to hear the prayers of the faithful. My prayers to you and your daughter.